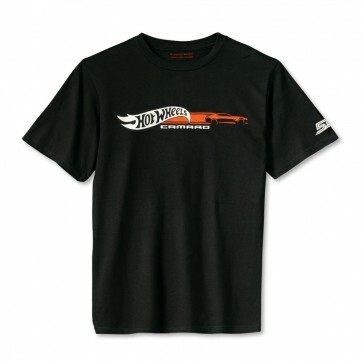 Own a piece of history with the Official Camaro Hot Wheels launch t-shirt. 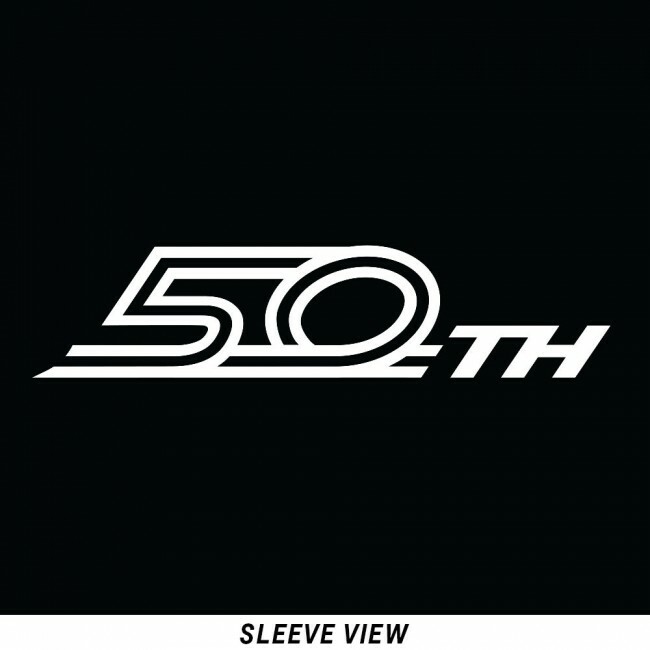 This is the identical shirt staff workers wore at the unveiling event at SEMA 2017. 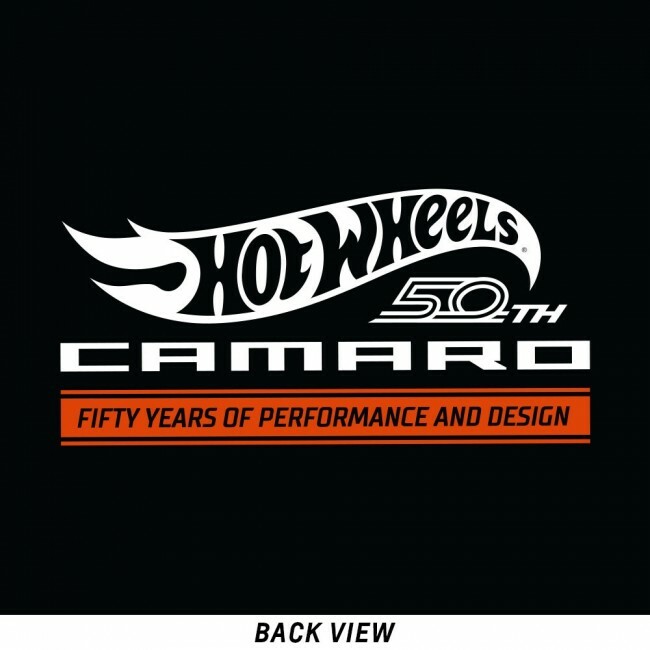 It has the Hot Wheels and Camaro logo’s with car gesture on the front, 50th Anniversary logo on the left sleeve and Hot Wheels/Camaro logos with “Fifty Years of Performance Design” printed on the top-back. Black pre-shrunk 100% cotton, 5.3oz.